Desert Sky Air Force Base is instructed to carry out an urgent mission. At the same time, a new fighter plane, Petey arrives by forced landing. 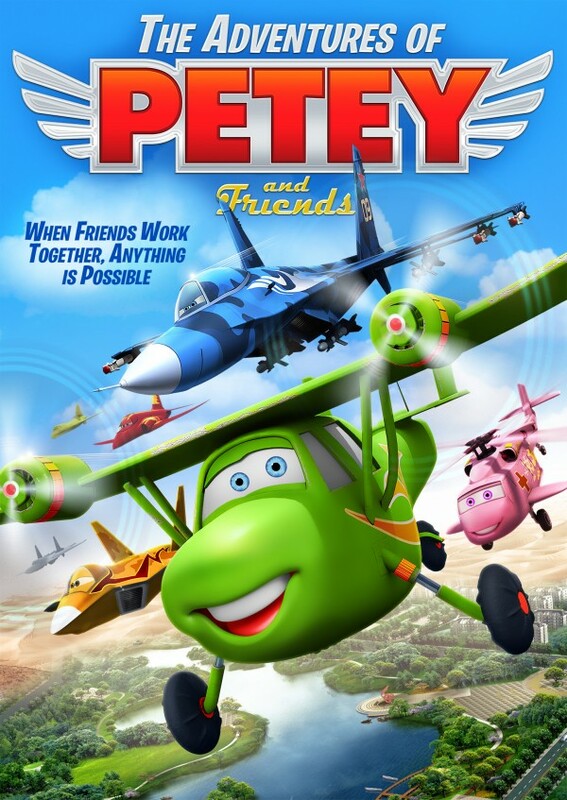 In order to rescue Petey's best friend Drake who is lost in the desert, Larry the best fighter plane of the Base, is ordered to perform the task. As a result, a competition is held between Petey and Larry. Petey is determined to carry out the most important task by himself in order to rescue his best friend.